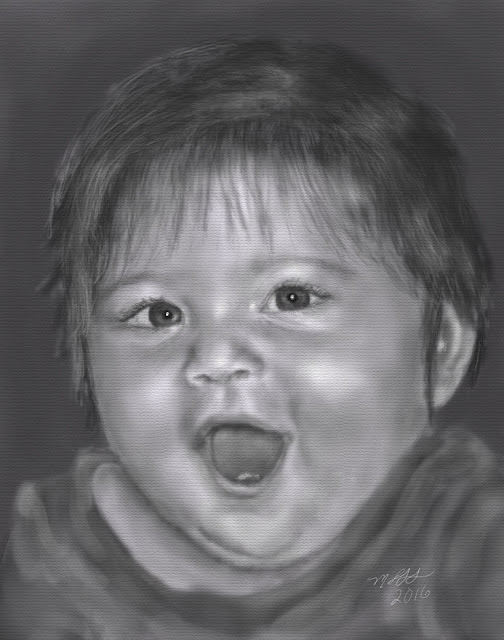 Some pictures I created in ArtRage, using a Genius MousePen. Click on "Older Posts" at the bottom for more pictures. All my artwork is copyrighted and cannot be used without my express written permission. Thank you.